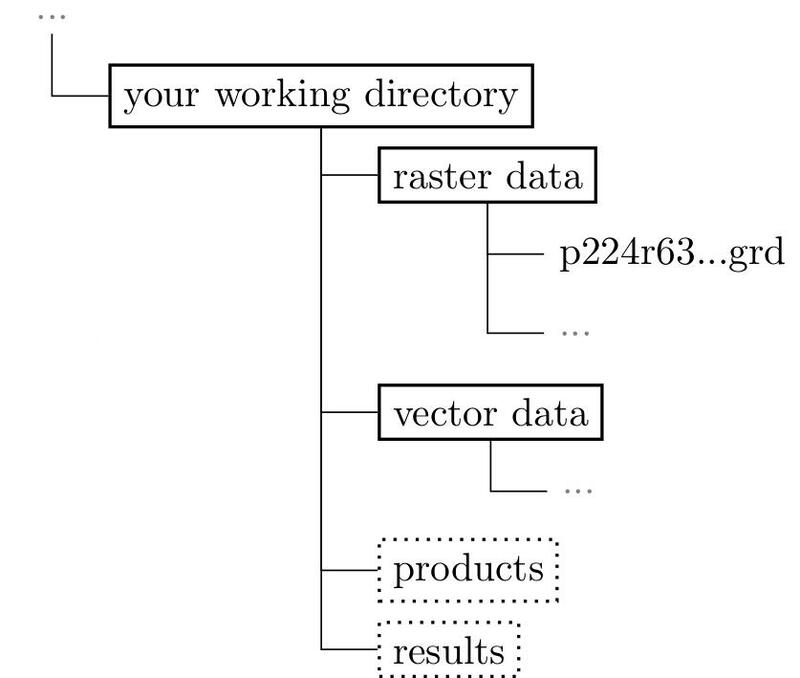 Expected structure of your data either your working directory set to the data/ folder or above it. we uploaded and linked all data sets used in our book on the “data” page of our webpage. Cropped Landsat data as original as well as pre-processed files can be downloaded. Moreover a variety of vector files and final products created in the chapters are available. Download the data here.